We are an established Chinese buffet style restaurant that also now provide a delivery and takeaway service based in Woolwich. 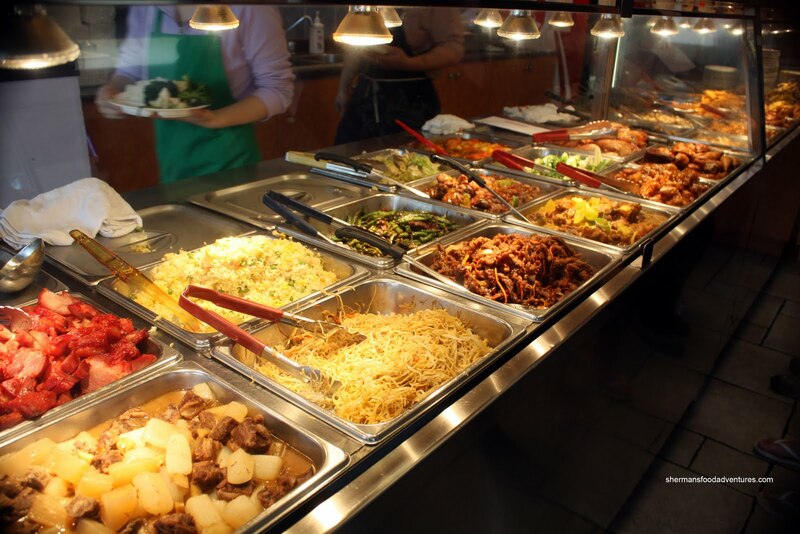 Here at China City, we aim to bring all of our customers the best value for money, services, and food around, plus we are constantly aiming to improve to make your dining experience even better with us. We are an established takeaway and restaurant based in Woolwich, London. 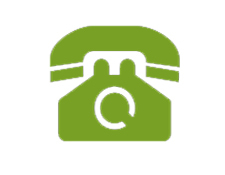 Here at China City, we aim to bring all of our customers the best value for money, services, and food around, plus we are constantly aiming to improve to make your dining experience even better with us. Here you will see our daily offers from China city Woolwich. Minimum order is £15. View our online and easy to order online menu. 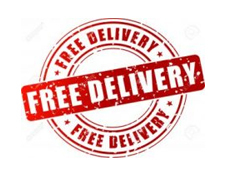 Free delivery within our set radius. 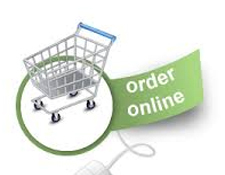 We will calculate delivery on your checkout.